Opening a small business is an exciting time but there is nothing like a huge bundle of start up costs to create nervousness. As a result many business owners will try and manage expenditure by keeping things in-house and this often includes them or a family member designing their logo. While I applaud the effort and entrepreneurship, businesses can run into image problems with a less than professional logo. Aside from a sometimes obvious “home made look” there are various technical issues. Has the logo been designed in a vector format so it can be scaled without loss of detail? Has it been saved in all the file formats you need? There is nothing more irritating than pulling a logo into PowerPoint only to realize that you don’t have it in a format that gives it a transparent background. If you want your logo printed onto t-shirts etc. do you have a format your printer can work with? The result is that original “free” logo can end up more expensive in the long run as not only does a business owner have to turn to a graphic designer to “get things fixed” but also has the expense of reprinting any business cards, marketing collateral, signage etc. I have just completed a “please can you fix this” logo project for a Lancaster PA based business, Hands and Heart Therapeutic Bodywork. They were running into issues with their logo in terms of scaling. 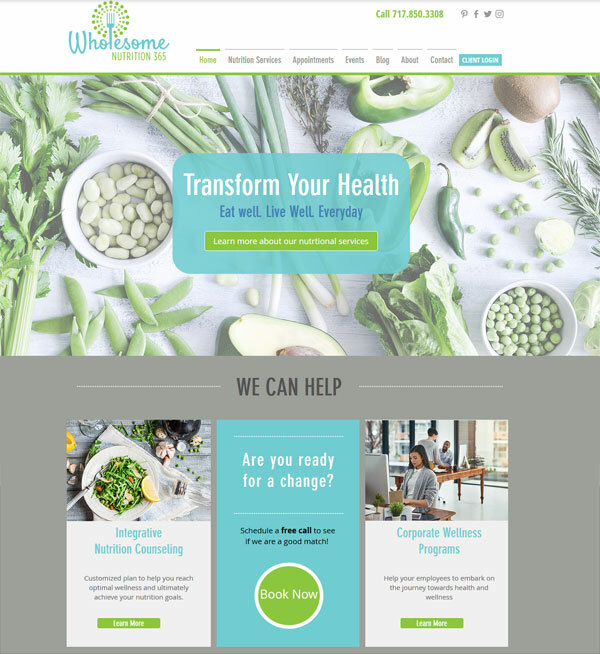 A complete redesign was off the table as it was originally created by a family member and the client wanted to “tread lightly” and maintain the integrity of the design. I recreated the hands using much smoother lines and less detail and redesigned the butterfly so it was a lot simpler and more harmonious with the look of the hands. But this was a little too far removed from the original design for the client who requested the finger detail also be included again, so here is where the re-worked logo ended up. The entire design was recreated in Adobe Illustrator so it is now completely scalable. 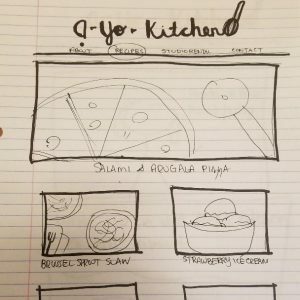 Are you a small business owner whose logo could do with some help? Contact me now, I am Your Creative Partner! 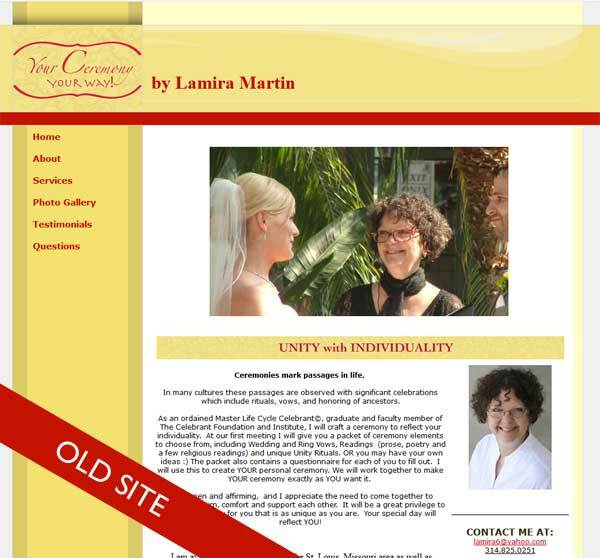 Lamira was looking to redesign the website for her Celebrant business, Your Ceremony, Your Way . 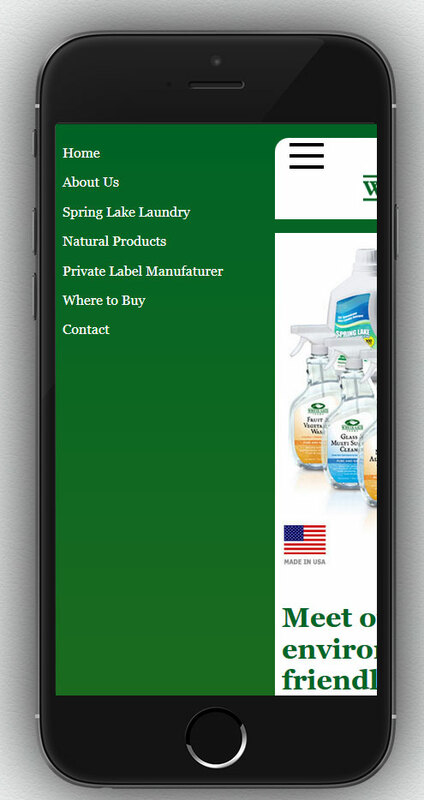 It needed a fresh look and offer her visitors a better experience when accessing the site from a mobile device. 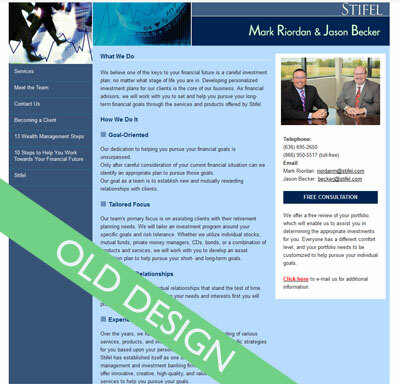 Redesign projects are always so satisfying, here is what the original site looked like. 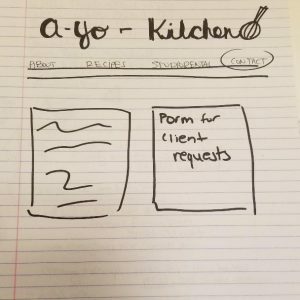 Zoe is an amazing website creator. 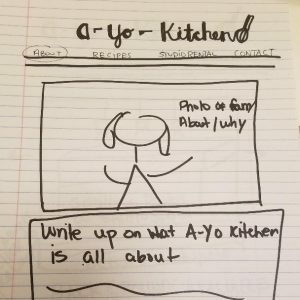 She listens – From my rambling, she was able to discern a theme, colors, font and images that resonated with my vision for my website. 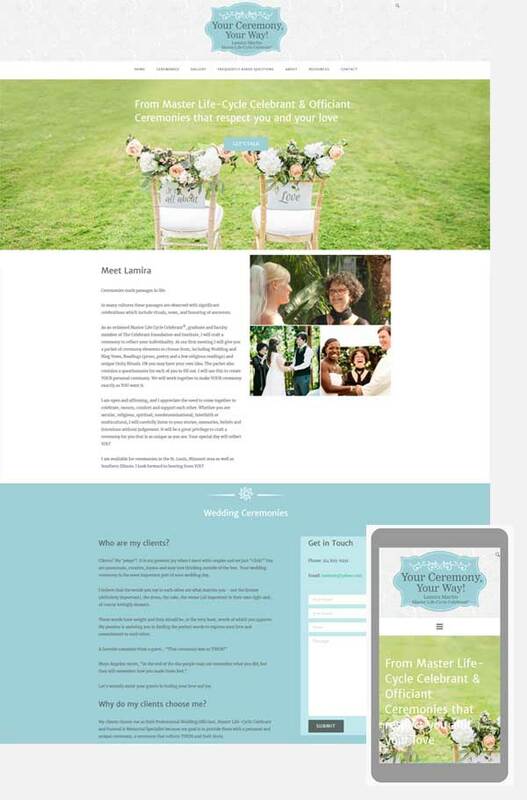 She is patient – After the initial site was created, Zoe was open to any and all changes that I wanted. She is kind – I never felt like the inexperienced techie that I am. She is knowledgeable – Her recommendations, especially re: accepting payment and optimal search avenues were spot-on. 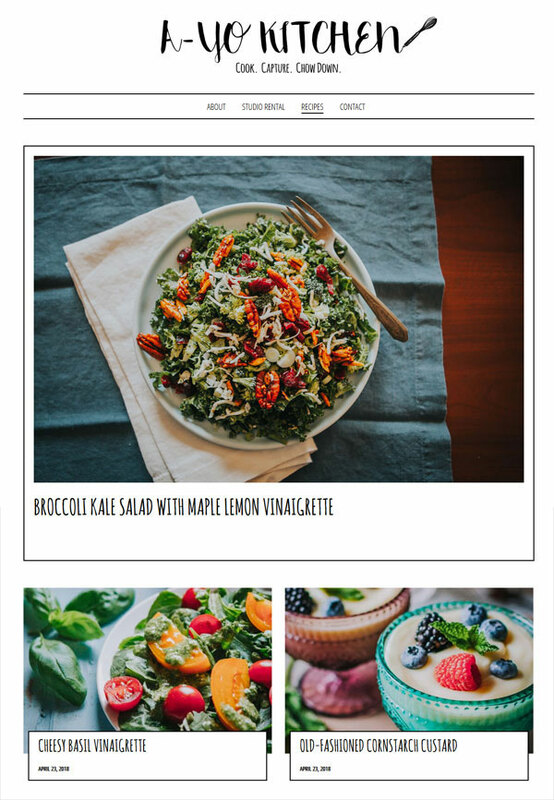 I highly recommend ZOE FEAST, website creator EXTRAORDINAIRE!! Thanks Lamira for such a positive review, you were a pleasure to work with! You never really know where life is going to take you. When I relocated to Lancaster PA in January 2017 I never in a million years thought, that just a short 20 months later, I would be faced with the massive upheaval of relocating back to the Chicago area. To say I was sad to leave the tranquility and beauty of Lancaster, to the non stop hustle and bustle of the greater Chicago area, is an understatement. I was sad, really sad. 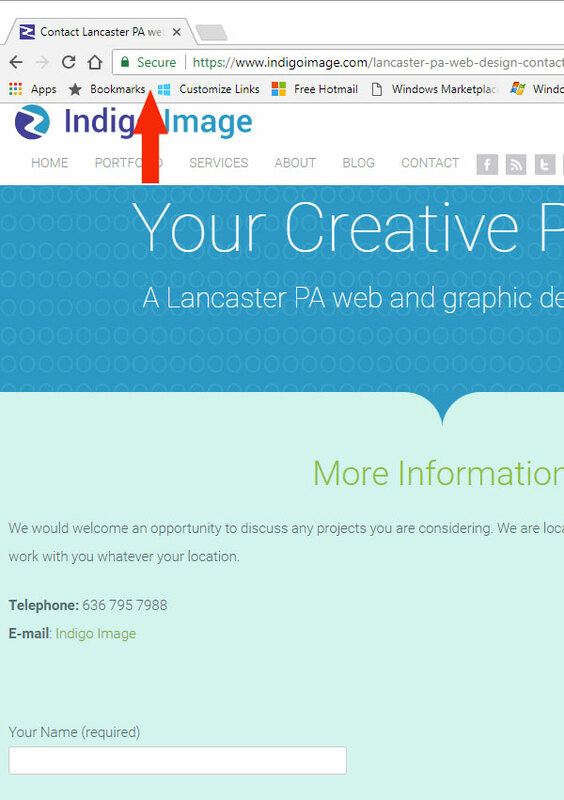 But here I am, Indigo Image, the Chicago web and graphic design company is back in town, unpacked and ready for business! We strive to be the comprehensive Creative Partner for your small to medium sized business. 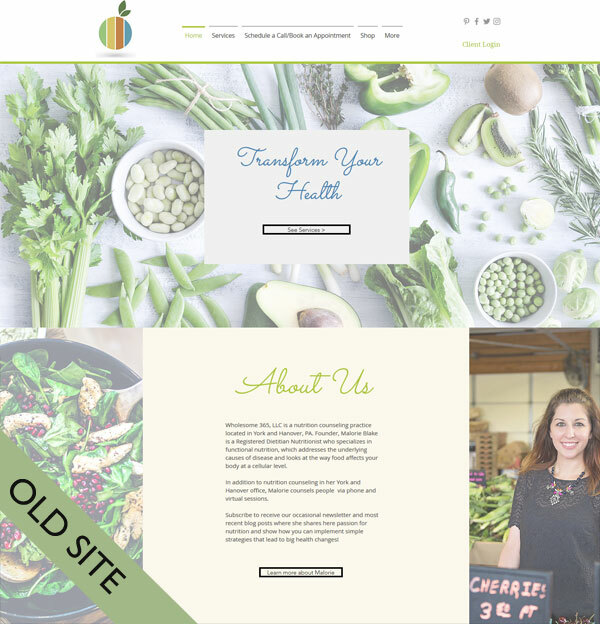 Having an outdated website can harm your business and potentially drive clients away, particularly if they are using a mobile device to visit a site that is not mobile friendly. 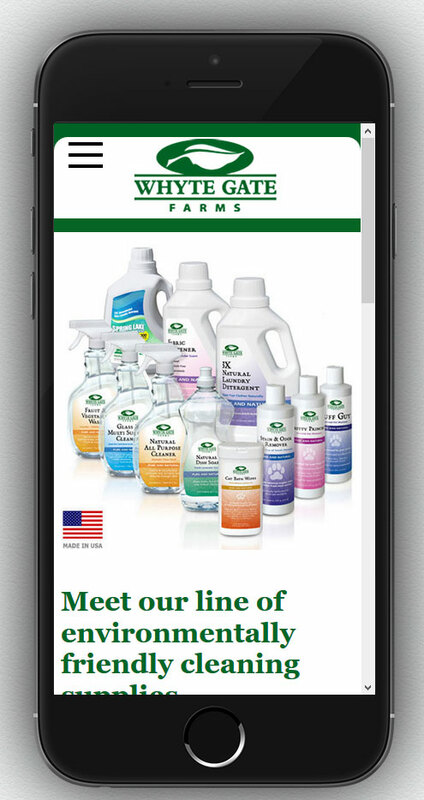 Why go to all the effort of trying to read tiny text or battling with horizontal scroll bars when maybe your competitors offer a flawless mobile experience. Search engines like Google will always give preference to sites that are mobile friendly over those that are not, so search engines rankings and equity are also affected. 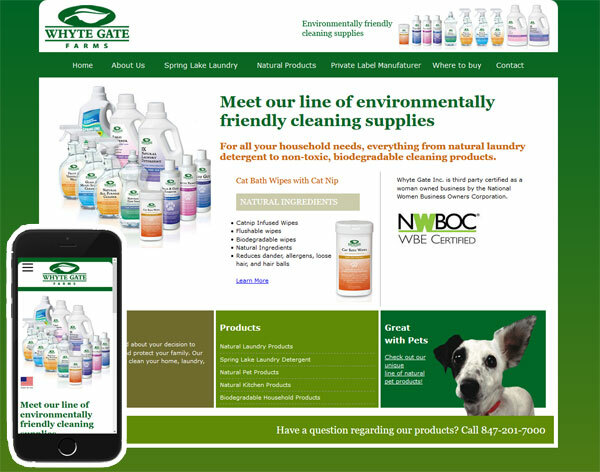 Many small business owners think that making a website mobile friendly requires a complete redesign and are put off by the costs of doing so. 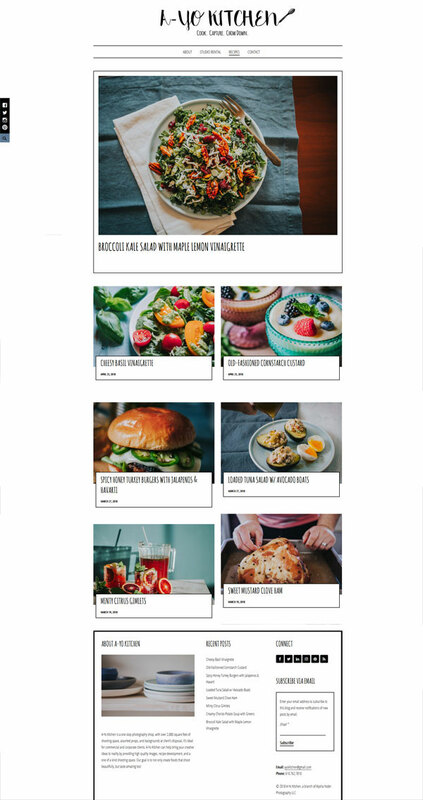 However with a careful “under the hood” re-code the look and feel of a site can often remain intact, with the coding giving it the functionality to respond to whatever device is being used to view it. And here is the site after it was re coded so that is responds to what ever device being used to view it. 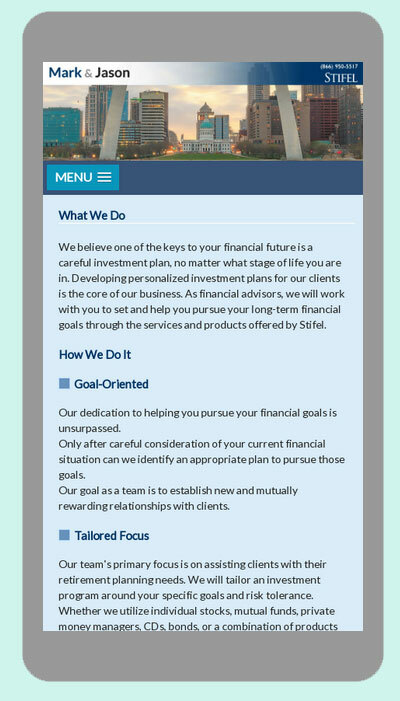 We had to make a few minor design tweaks but overall the look and feel of the site when viewed on a desk top or laptop is the same. 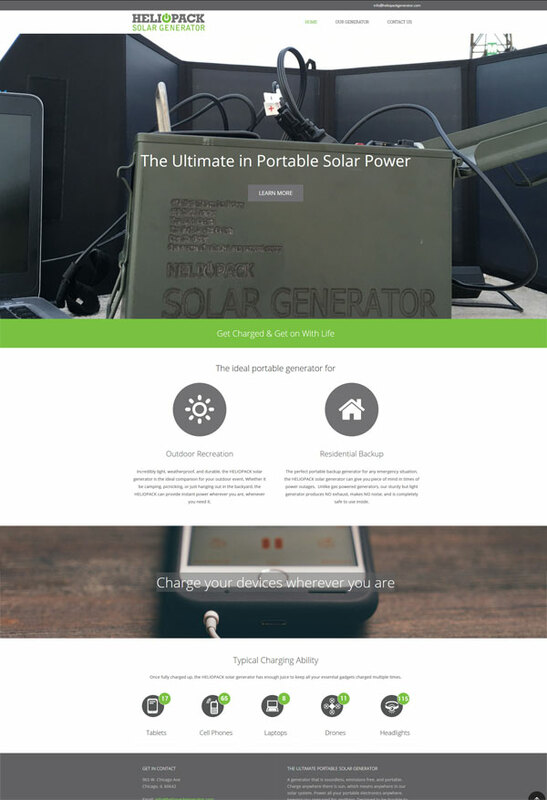 I have been working on a really interesting project over the last few weeks, the branding and marketing of a portable solar generator. 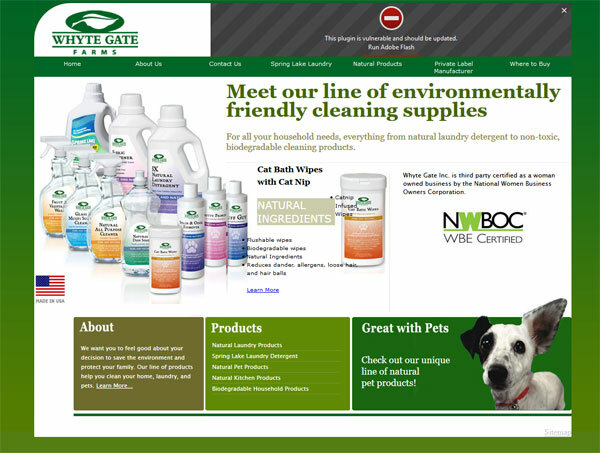 The project involved coming up with a name for their product, developing a brand image and a website. Understanding the target audience and the unique attributes of the product were key parameters during the research of the name. It was also important that a suitable domain name was available…no easy feat in this day and age where so many domain names are purchased and squat on. Product naming is fascinating and after a considerable groundwork I presented a list of possibilities to the client. 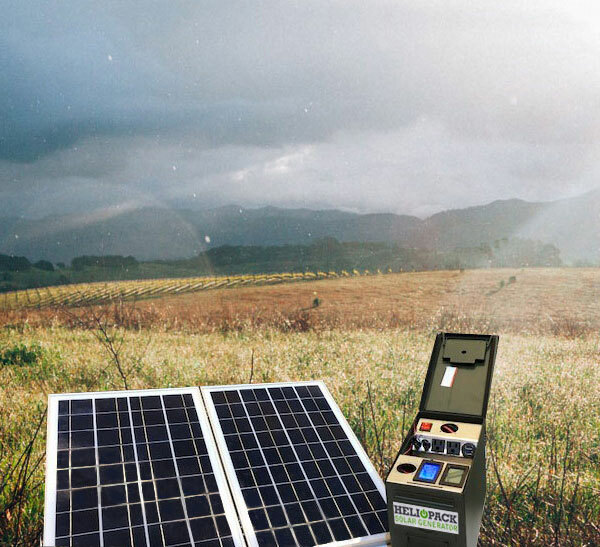 The one they selected was HELIOPACK Solar Generator. Helio originates from the Greek word for the sun – Helios, and pack has connotations of something that is portable and is outdoorsy. I think it fits the product perfectly! The outdoorsy rugged look was also conveyed with the logo. A strong font was selected for the word HELIOPACK and a “power up” symbol incorporated with in it. The color choices reflect clean energy. Hands up if you like looking at before and after projects? Me! I added a new logo, tweaked the colors, reworked the header and used a more modern font for the copy. 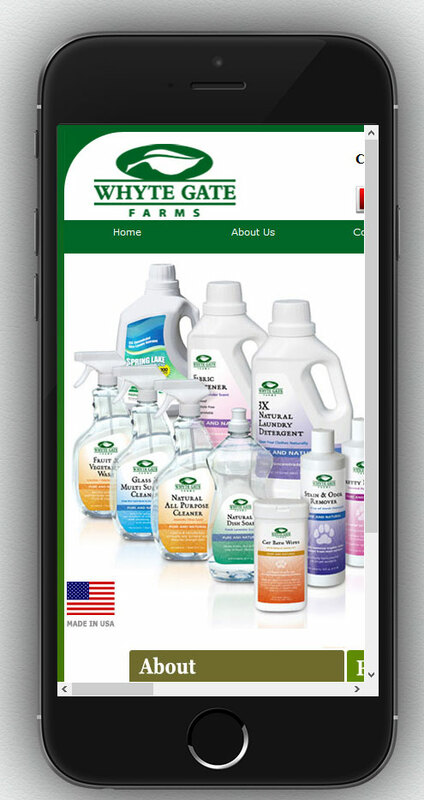 The result a much cleaner and inviting site… mobile friendly too! Yikes, I have not posted anything on this blog for ages! The reason is simple, I have been inundated with work and have not had time. It’s a good reason don’t you think? I will try and make some time to update with all the web, graphic design and internet marketing projects I have been working on soon. I thought I’d break my blog dry spell with a short little post today and share with you a new logo I have designed for a Lancaster roofing contractor, Graystone Roofing & Siding. This project was the result of a company name change – previously Spicher Home Improvements. 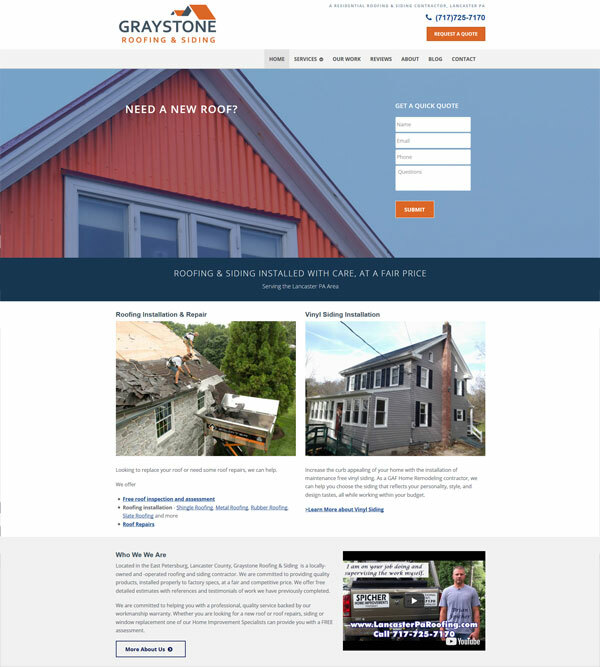 Business owner Brain Spicher decided to change the name of his business to reflect the core service he offers to Lancaster homeowners..namely roof replacement and siding installation. 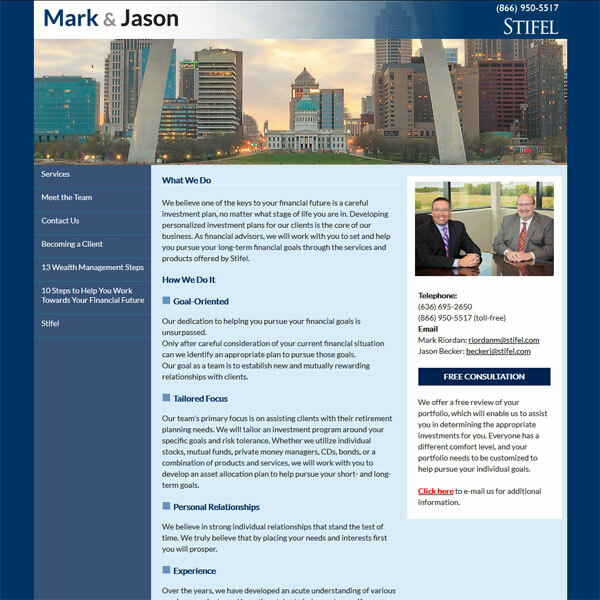 Here the logo is on their web site which has undergone some redesign tweaks and a major SEO overhaul. A post for another day! Google rolled out version 62 of the Chrome browser last month and with it came the promised “Not Secure” warning on pages of websites that have input fields and are not protected by a SSL certificate. 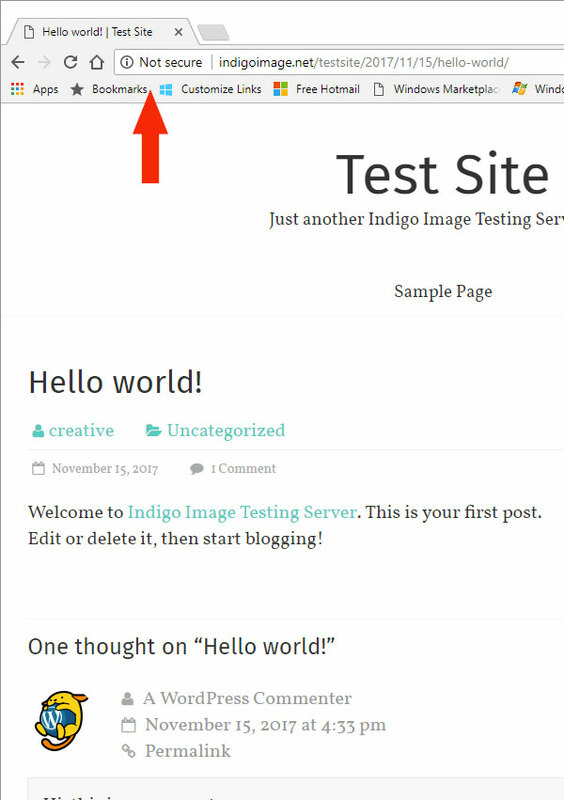 These fields can be as innocent as a comments box on a blog or a simple contact form. The warning is not as “in your face” as many imagined, the “Not Secure” warning only appears in the address bar when a user starts to type in an input field. However it is the first step of Google Chromes bigger plan to discourage the use of HTTP and encourage all web sites to be protected with a SSL certificate and use HTTPS. Eventually Google Chrome will label all non HTTPS pages with a red NOT SECURE warning even if there are no input fields. With Chrome now dominating the browser market with a 44% share, the implications of these warnings are obvious. The last thing you want is to scare any site visitors away by thinking your site is unsafe.The only solution to this problem is to install a SSL certificate and get the coveted green padlock and secure message in your browser window.